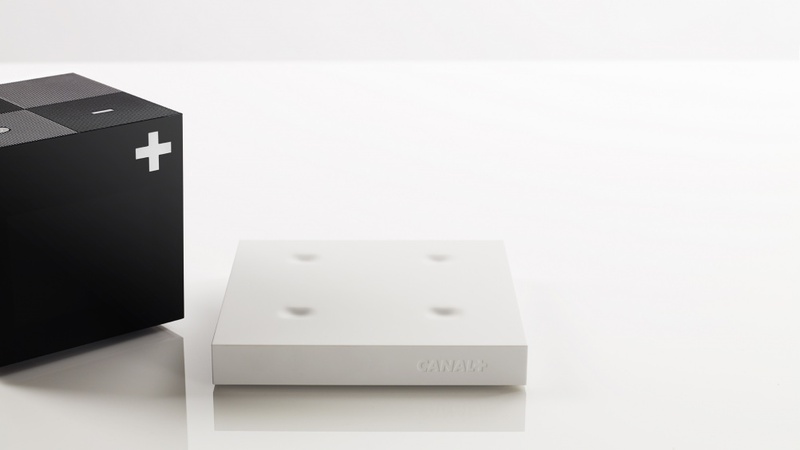 Behar has created a set-top box for French broadcaster Canal+ that fits into the palm of your hand. 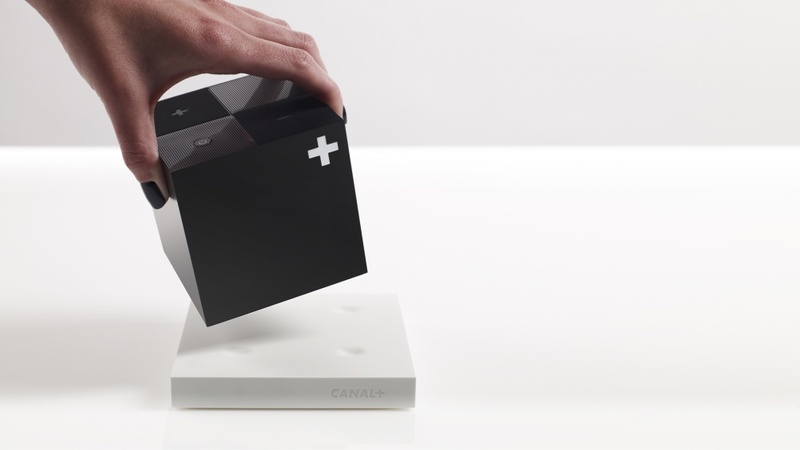 Yves Behar’s consultancy Fuseproject has worked with French broadcaster Canal+ on new set-top box Le Cube S.
The design is an update of the original Le Cube Fuseproject designed for Canal+ in 2008, but it appears to have been developed significantly, becoming more unobtrusive, shrinking in size and changing from a rectangle to a cube, while offering hidden features. 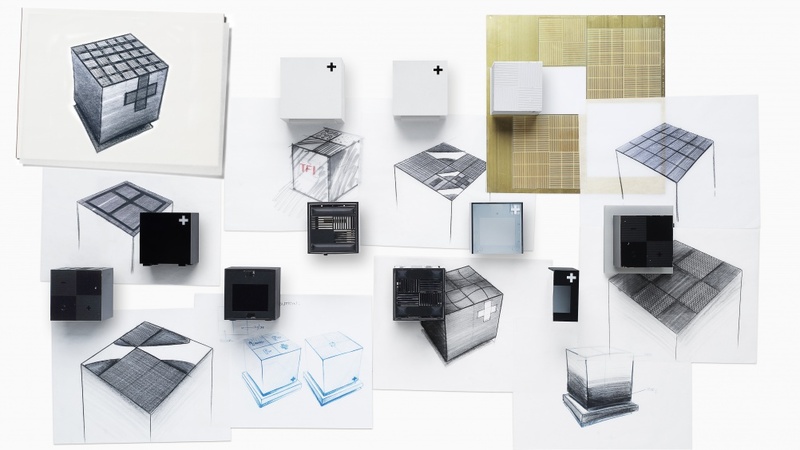 Fuseproject says it has “reimagined the form of Le Cube while still maintaining existing brand equity”. The new 8cm³ product fits into the palm of a hand. 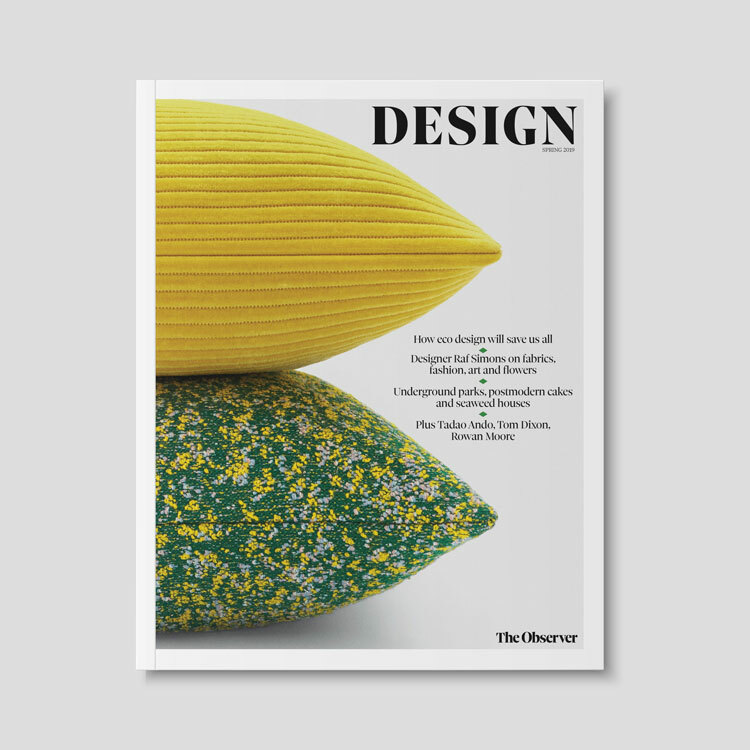 Its top surface features a textured pattern of opposing perpendicular lines referencing the Canal + interface. 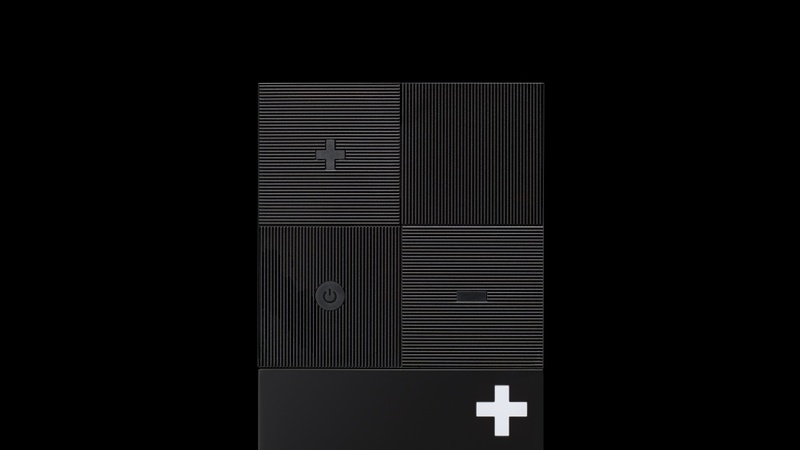 Behar has spoken out about the needlessness of screens before and like the Hive thermostat, which launched last month, Le Cube S has a hidden screen. 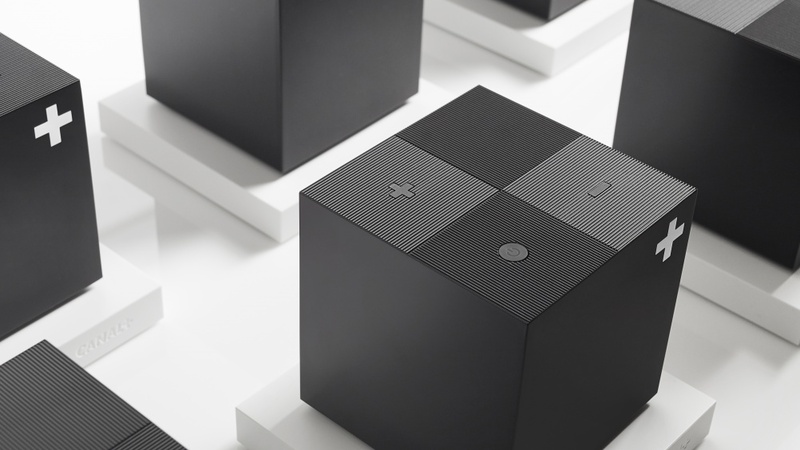 It is disguised behind Le Cube S’s matte black surface and shows channel logos in full-colour, only when in use. Eventually the 240×320 pixel screen will be able to show programme information too. 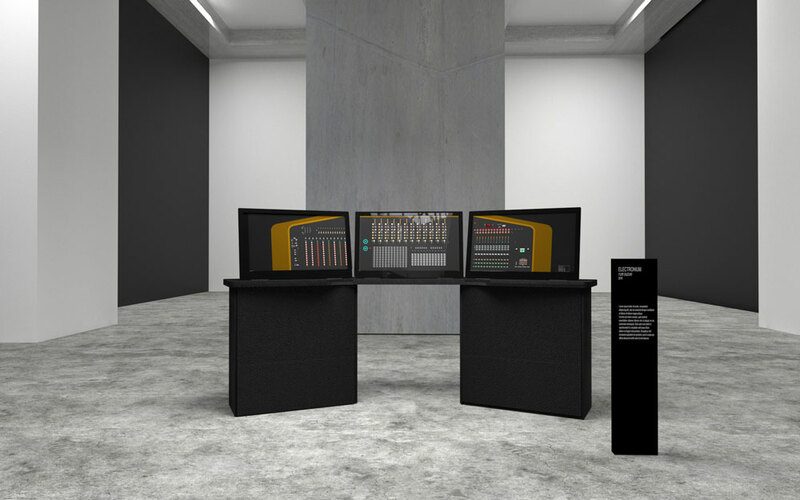 By placing the hard drive in a separate white stand which sits underneath the cube Behar’s team has managed to shrink the main product considerably. 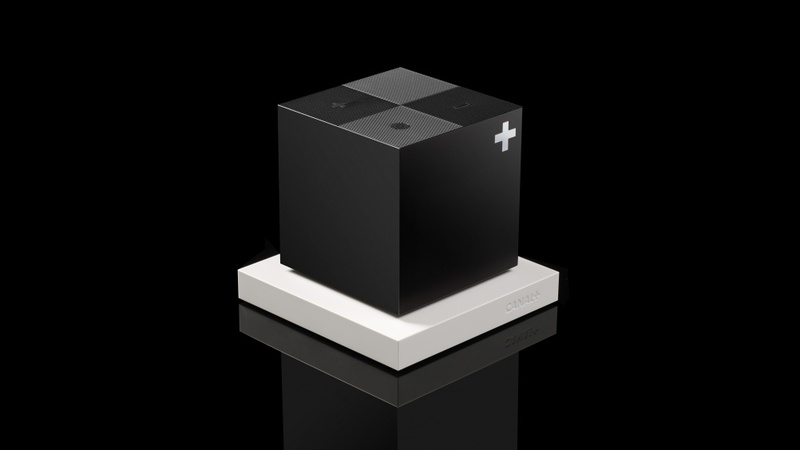 He also says that while a set top box “has always been something you need; with the Le Cube S, it is now something we want”.